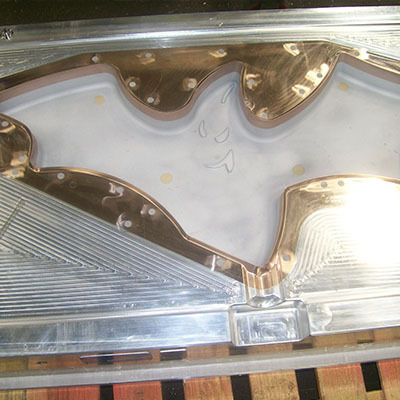 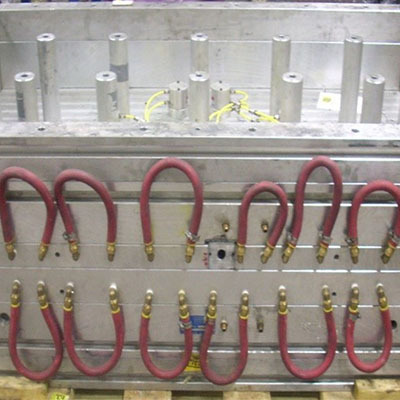 American Tool is known for their capabilities of building blow molds and has a fully staffed engineering team ready to help with your next project. 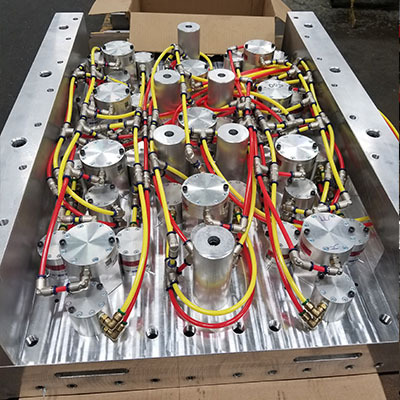 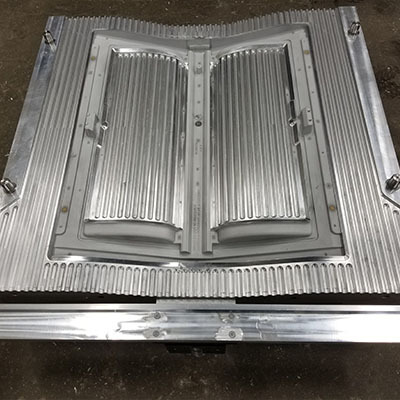 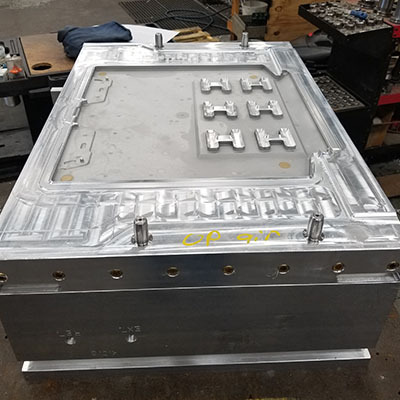 Our machined aluminum blow molds are built to our customer’s specifications and can include many features like moving parts or inserted pinch. 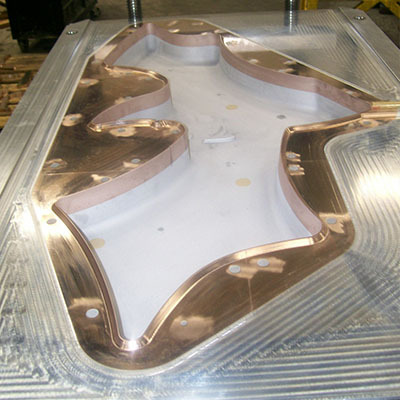 American Tool has some very large cnc machines and is known for their large, complex and intricate blow molds. 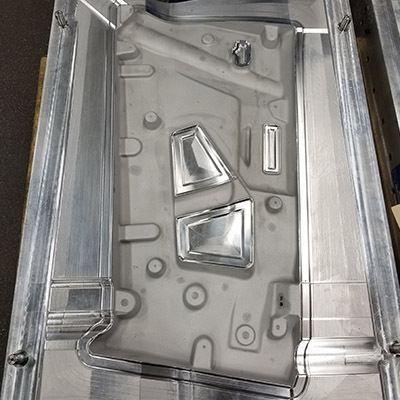 With our 5 axis cnc we can pay attention to the details our customers need most.